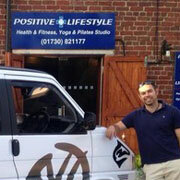 Hi and welcome to Positive Lifestyles’ new website and “Blog”. On this page you can follow all of the news and events coming up at the club and keep up-to-date with the latest fitness tips and health advice. 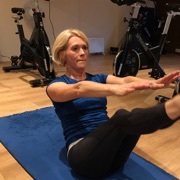 Subscribe with us and follow us on Facebook, Instagram and Twitter for even more exercise videos and links to the latest and most effective exercise routines to help you get your own Positive Lifestyle! 2018 has been a fantastic year and we've really enjoyed seeing our members getting stronger and fitter. On 27th January we’ll be taking the intensity down a little for our Health and Wellbeing morning. 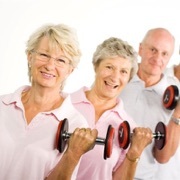 Now we all know the benefits of keeping moving into our latter years, but did you know that one of our most popular sessions of the week is actually for the more mature (in years) generation? 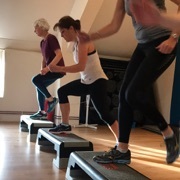 The ultimate way to start 2019 - with all the support and classes you need to hit your goals.